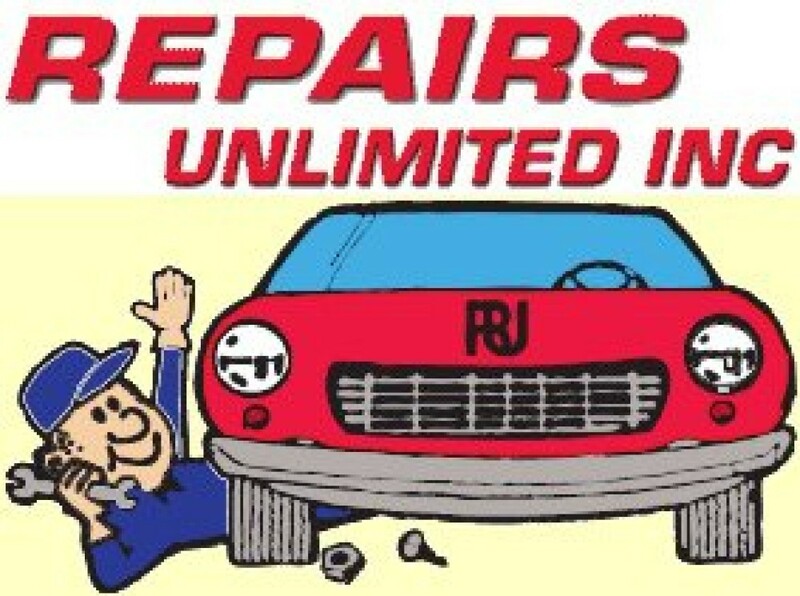 Contact Us – REPAIRS UNLIMITED, INC. Customer feedback is the lifeblood of our business. Tell us what’s on your mind, good and bad, or request a quote!